Our house is full of books, and, of course, being a homeschool family has only added to our collection. I’ve always loved books, and I am a voracious reader. My husband is a book lover as well, so it was natural for our love of the written word to overflow to our children. Although our interest in books came easily, here are five ways that we fostered a family book culture. Replicate these in your home to create a haven for books and reading. As a new homeschool mom, one of the first things I wanted to do was share favorite book characters from my own childhood with my young pupils. I grabbed my beloved copies of Ferdinand, Miss Nelson is Missing, and Winnie the Pooh to read to them. Were you not a reader as a child? No problem! Look at the selections in the BookShark catalog for sure bets. Look up the Caldecott and Newberry award winning books from each year everyone in your family was born, and use those too. Once we’ve finished reading a book together or individually, I like to find a movie version. We’ve recently watched all three Hobbit movies and The Wizard of Oz. The kids love to critique how well the movie stays true to the book, if their favorite part was included, if the characters and settings look the way they had imagined, etc. It’s a fun way to see how the movie industry attempts to turn books into reality. Only one rule for this idea: you must read the book first! Every day I make a point to have everyone share something interesting they read that day. This is a great way to include the entire family, including the adults. It could be an article on the Internet, a novel, a picture book, a poem, or a periodical. Many times the things we share turn into spinoff conversations that last much longer than the initial share. Plus it’s a great way to put some friendly peer pressure on the kids to have something to share with everyone else. Anytime we travel, I find a book that we can read about the place we are going. It could be a fictional book set in that city or state, a biography of a famous person from the area, or a book that includes a landmark we will visit. The book becomes even more exciting because the kids know we will be visiting the places we are reading about. While it’s not always possible to do find a book that's a perfect fit, it is a neat way to bring books into the anticipation of a vacation. If you can find it as an audio version, it can help while away the hours on the road without any extra effort from mom or dad. During the weeks that we are not homeschooling, I like to choose a book that we will all read and then discuss together. Usually the book is at the level of my youngest independent reader, but I try to chose something that none of us have read before. We all read the book on our own and meet at the end of the set time to have hot chocolate, popcorn, and discuss the book. The kids love this because everyone gets to voice his opinion, and I love it because they are keeping their reading skills fresh while we are not technically having school. 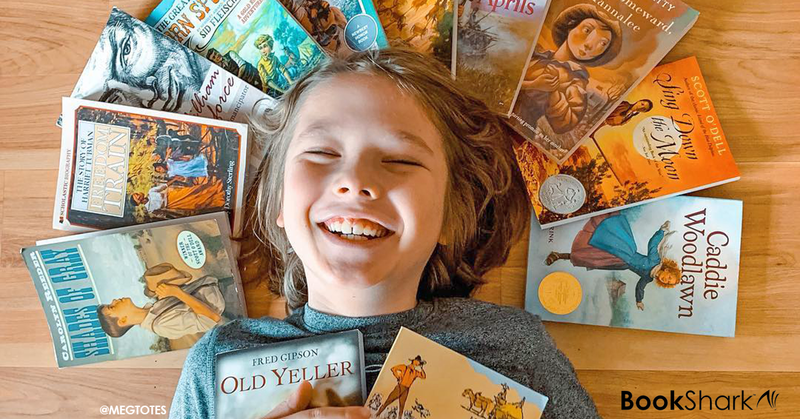 The biggest part of creating a family culture of books is your enthusiasm. 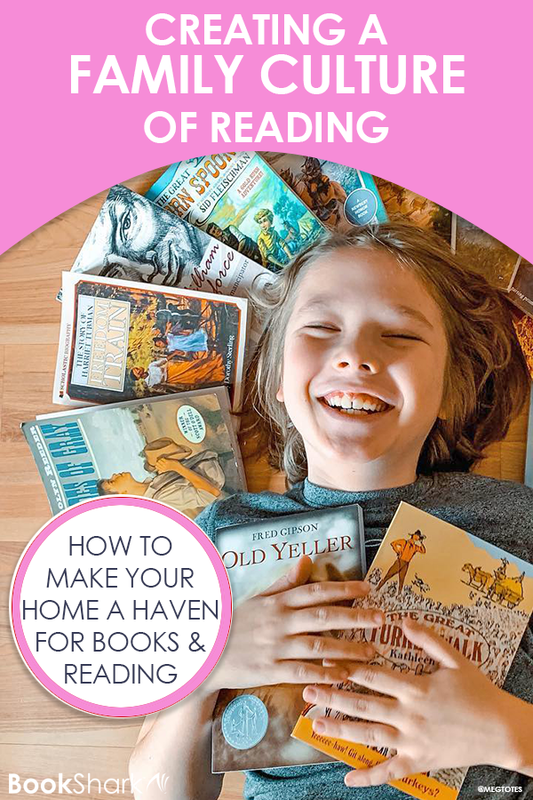 If you are excited about books, it will naturally spill over to your children.